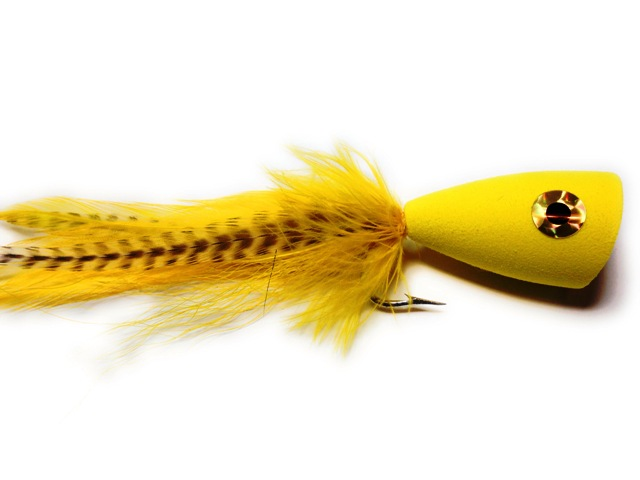 Designed in our Byfield, MA fly shop, the Boilermaker Northern Pike Popper Fly is proven effective for Northern Pike. 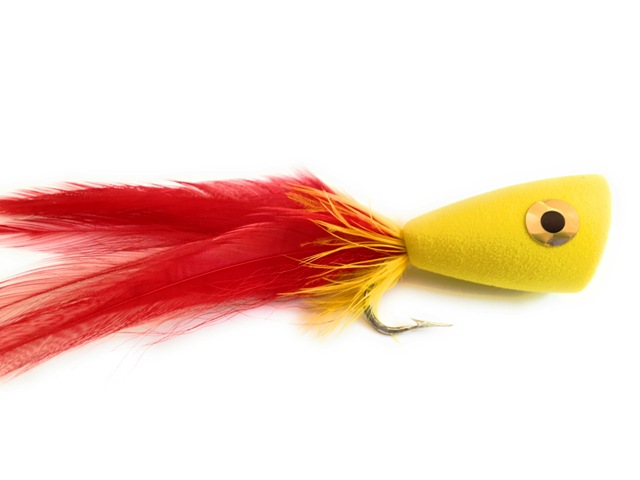 Durable and full of action -- This fly catches fish! 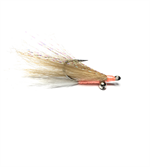 Merrimack River Flies sells quality, hand-tied flies on Mustad 2X strong duratin hook. 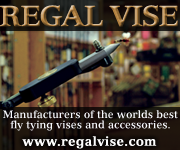 Great for Northern Pike .